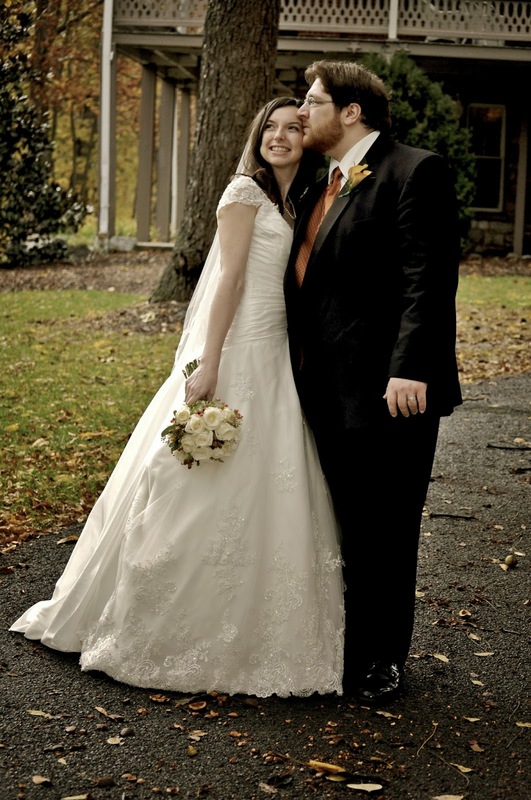 My husband and I were married three years ago today. I couldn't ask for a better man to share my life with and I'm looking forward to the many years in our future. I'm excited about new chapters in our lives and all the things we will share together. I love you, Tony! Thank you for being a wonderful husband.